Sometimes you need a texture for your project and you either don’t know where to get one for free or you don’t want to use someone else’s work, you can’t make a picture or you simply like to create it yourself. I am one of those people who likes to make everything herself. If I can help it, I won’t use other sources for my projects. 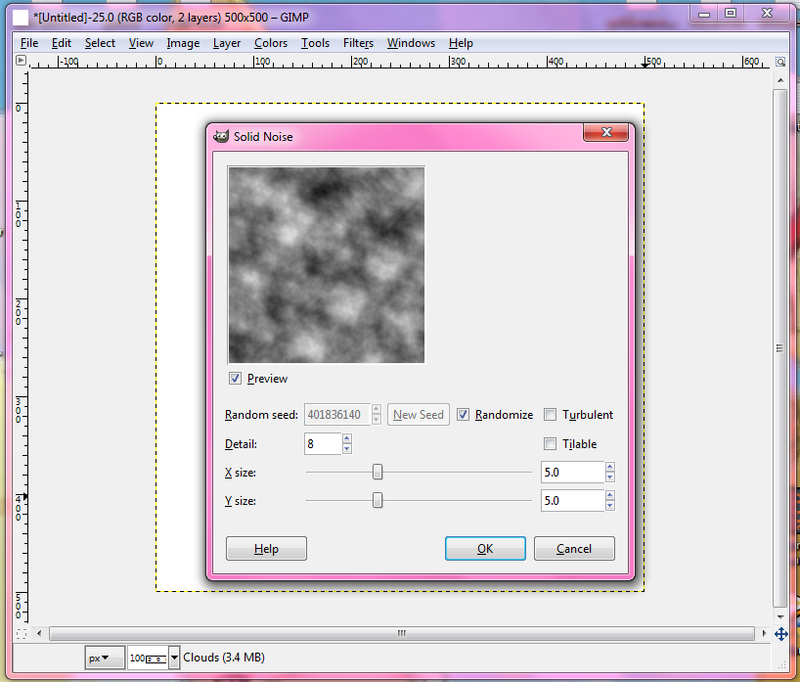 In this GIMP tutorial, I will show you how to create a rock texture from scratch. Let’s get started! I’m going to use a 500×500 blank file to start with. 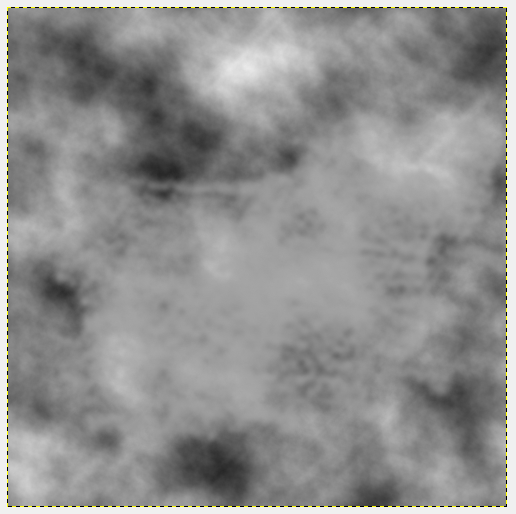 The first we do, is go to Render -> Clouds -> Difference Clouds. The settings I’ll be using are visible in the image above. Next, I will use the Charcoal 02 brush (size 300) in the color a4a4a4 on a new layer to gently add some brush strokes here and there on the image to smoothen things out. 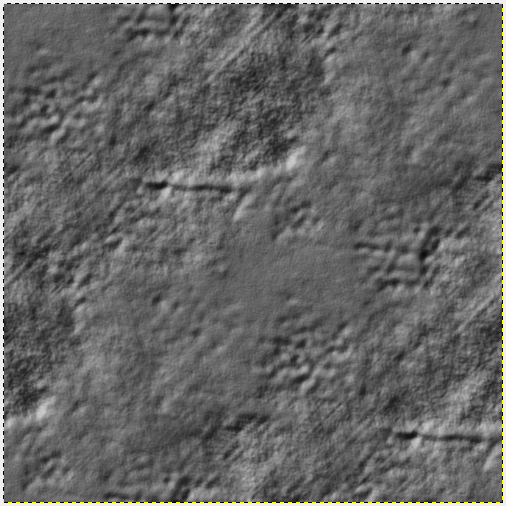 I will then go to Filters -> Blur -> Gaussian Blur and blur the image with a radius of 8, both horizontally and vertically. Then I merge the layers. When I’ve done that, I will go to Filters -> Distort -> Emboss, using the settings in the image above. 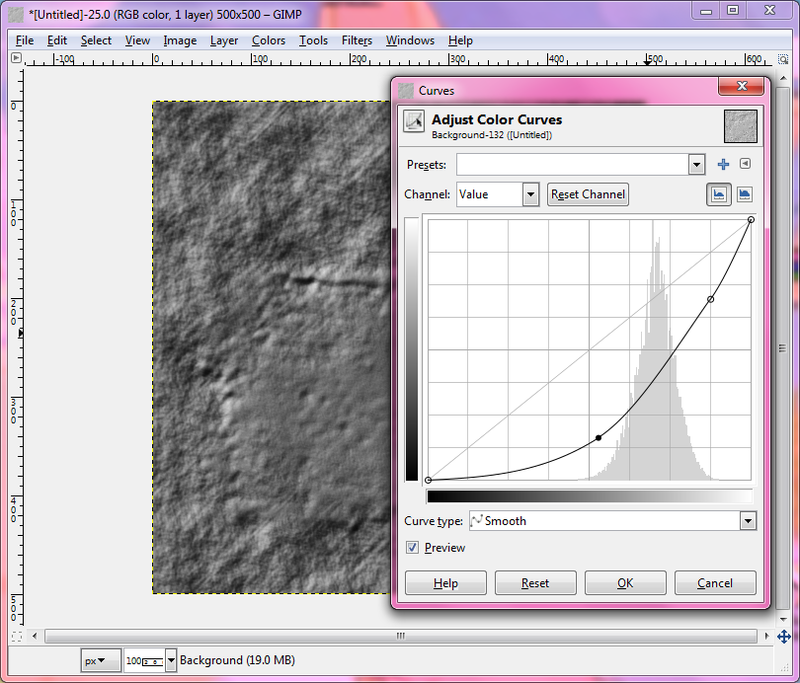 Then I will go to Colors -> Curves and adjust the curve to my liking. Basically you play around with the curve until you feel your image looks ‘rocky’ enough. 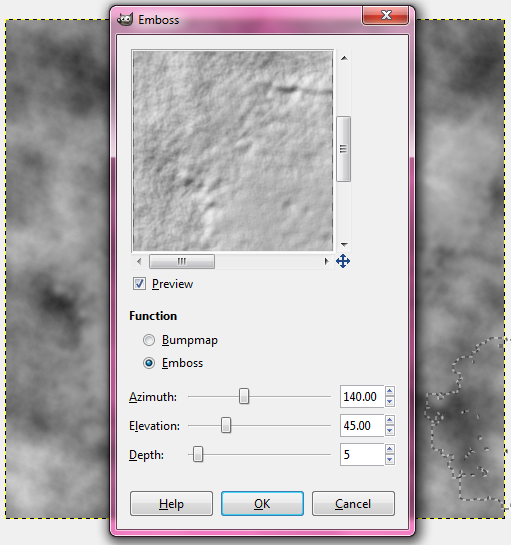 To easily make the rock texture seamless, go to Filters -> Map -> Make Seamless. And there you have it! Your rock texture made in GIMP from scratch.